I can still hear it in my mind. The Sunday morning football games transmitted through the radio, live from Italy. My dad would sit at the kitchen table, his Neopolitan tomato sauce simmering on the stovetop, listening to the games, pen in hand. He kept a tally on the performance of each Italian team. And as the aroma of his sauce, the sweet smell of tomatoes, garlic and basil, wafted through our house, I could hear the Italian commentators give my dad a play by play of his favourite team. And then every four years, the FIFA World Cup. Oh, the excitement! Ever since I could remember, I have loved, loved, loved watching the World Cup. And whether we were watching at home, with friends and family shouting and cheering, or out in a cafe or bar, the air was permeated with hope and excitement. And the proudness of being Italian. The World Cup. Football at its finest. I truly believe that football is a beautiful sport. Beautiful as in…a sport that translates all over the world. Beautiful as in the acrobatic moves the players display, especially the goal keepers as they twist their bodies, like a contemporary dancer might, and give it all they’ve got to make that brilliant save. And how players dance with the ball, weaving in and out and all around anyone that stands in their way, with graceful balletic movement. I am convinced that football players practice ballet. Clearly, they would deny every word of it. Beautiful as in watching the teams remove their shirts at the end of a game and exchange them with one another. Not because I enjoy watching those bare, pumped up chests, but because win or lose, watching them exchange their shirts as a keepsake of this historic game they have just played is a beautiful thing. Beautiful as in the amazing Adidas commercials. Love them! Beautiful as in David Beckham chasing his Range Rover through the streets of LA…in his underpants. And how about those players from the Italian soccer team in Dolce & Gabbana underwear? Sorry, I got carried away there… But have a look and tell me football is not a beautiful sport. And so, with my Italian flag hooked up to my car window, billowing in the wind as I drive throughout the streets of Montreal, and a bigger flag dangling from my living room window, so that when my neighbours hear shouting and moaning coming from my home, they don’t think I’ve gone mad, I continue the tradition of watching the World Cup with fervour. 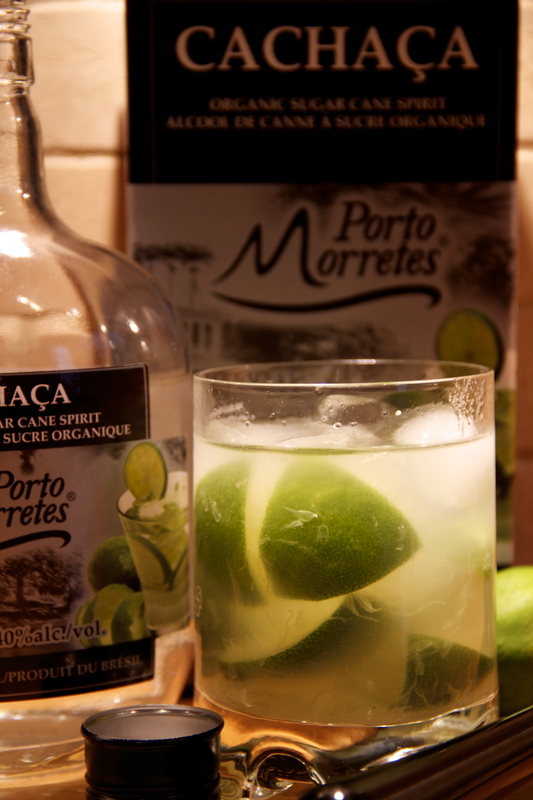 And what better way is there to watch the World Cup than sipping on Brazil’s national drink. The Caipirinha. 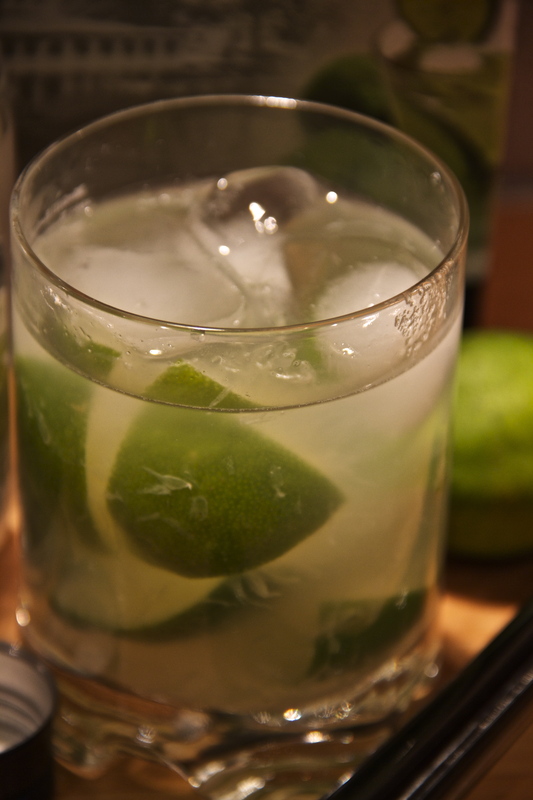 Sweet, tart and strong, strong being the operative word here, the caipirinha is made with a Brazilian spirit known as Cachaça. 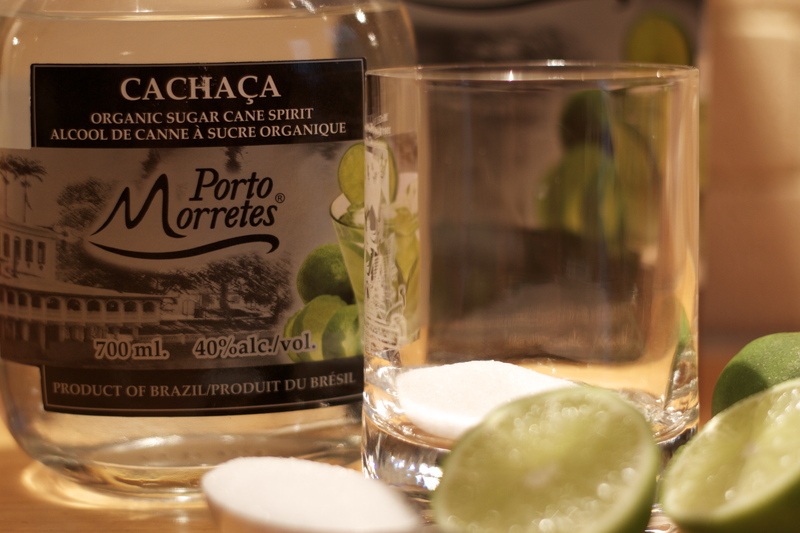 A distilled spirit similar to rum, which is made from molasses, Cachaça is made from fresh sugarcane, giving it a more pure taste. Mixed with sugar and fresh limes, it makes for a most refreshing summer drink. After just one, I was feeling quite happy. Hence, my Happy Drink! I am hosting 2 lovely girls from Mexico who are here studying English and French. They presented me with a Mexican flag on the first day Mexico played and won. And what a win! Mexican goalkeeper Guillermo Ochoa: Brilliant! Uruguayan forward Luis Suárez: Animal! Referee Marco Rodriguez, he who oversaw the Italy – Uruguay game yesterday: Shameful! 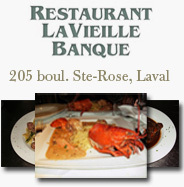 I continue to drive through the streets of Montreal with my Italian flag billowing in the wind. And although my ❤ will always belong to Italia, I’ve got my eye on Mexico. Hope you are all enjoying the games as much as I am. Viva Italia! Place the lime wedges and sugar in a glass. 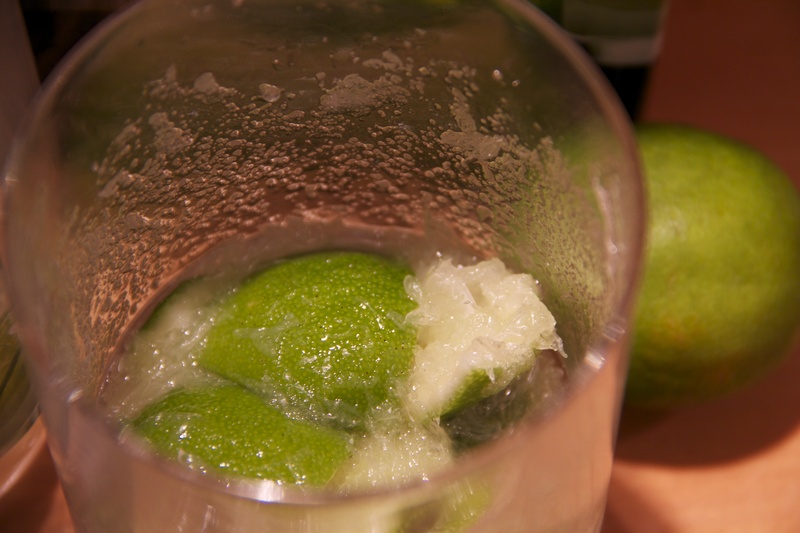 Using a muddler, pound the lime wedges so that the juices are released into the sugar. 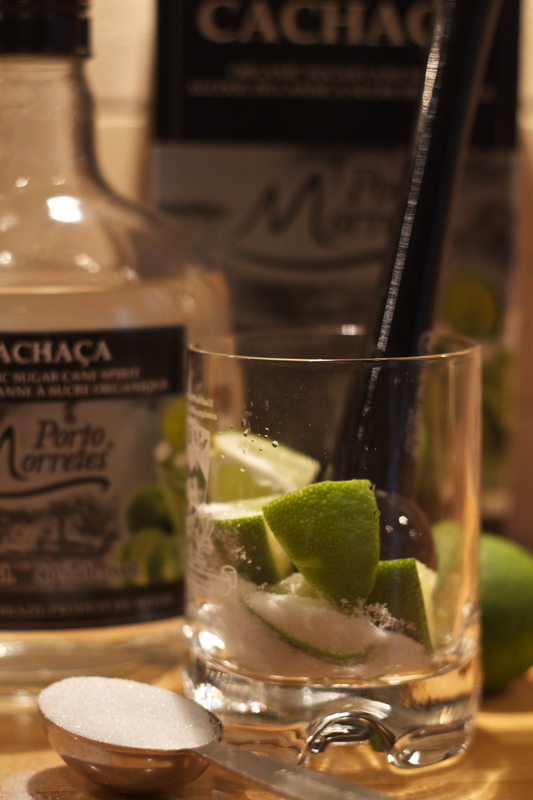 Add the Cachaça and give it a good stir. Throw in some ice cubes and enjoy! 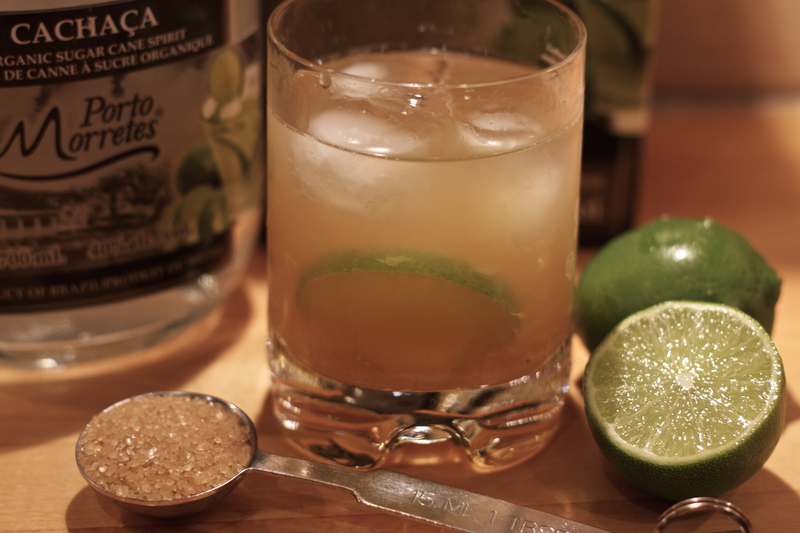 You can also use raw sugar, or turbinado sugar as I did and call it a Muddy Caipirinha!